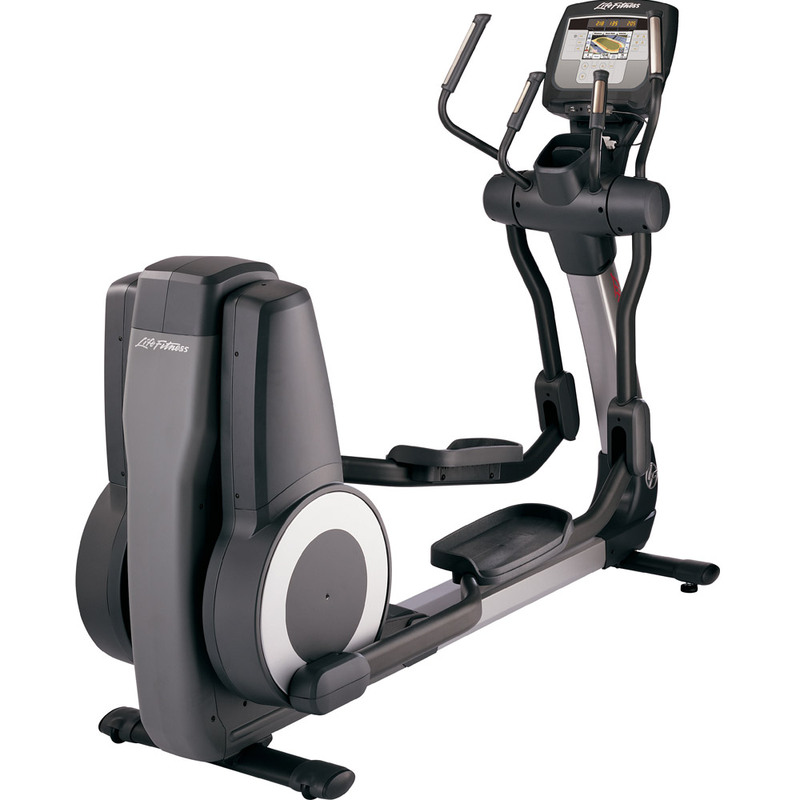 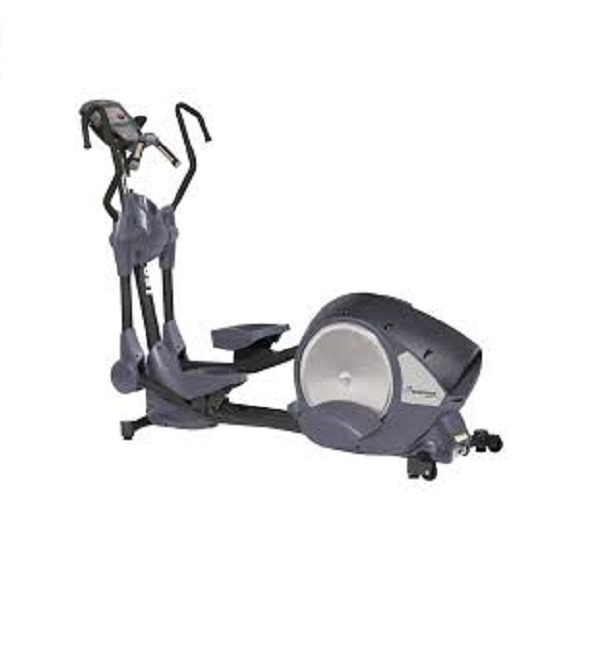 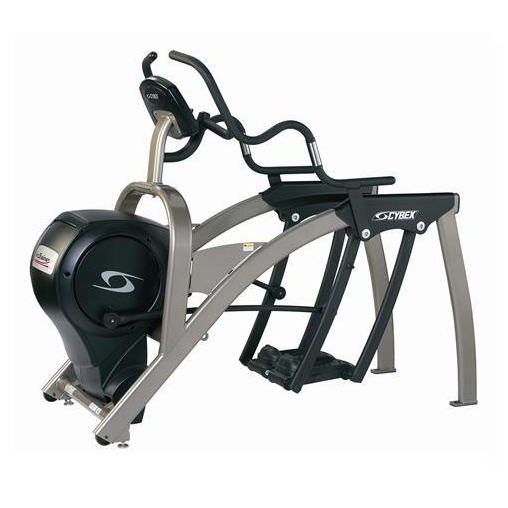 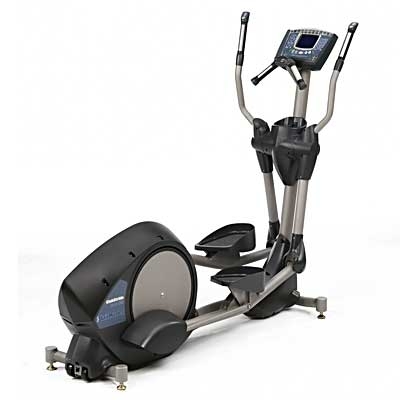 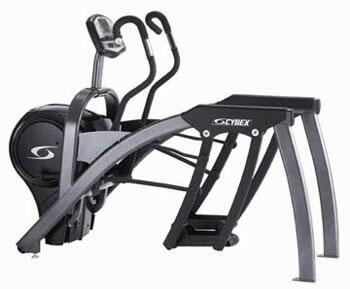 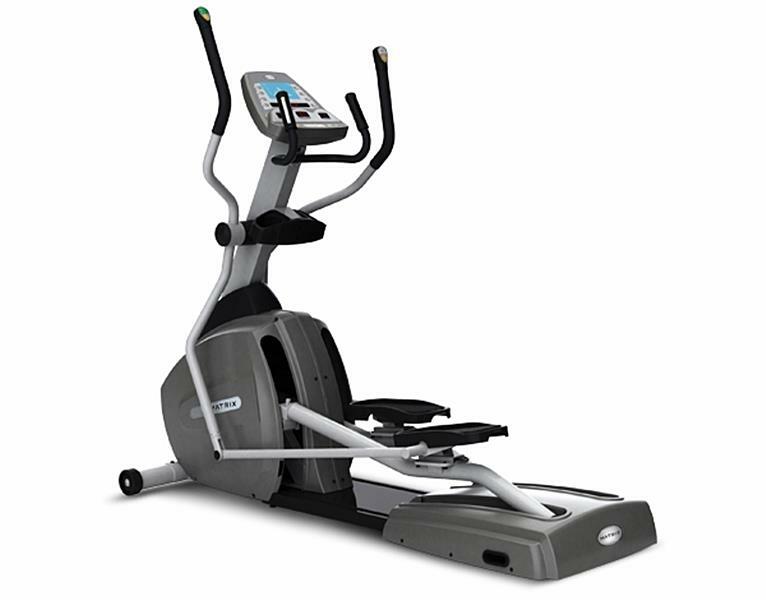 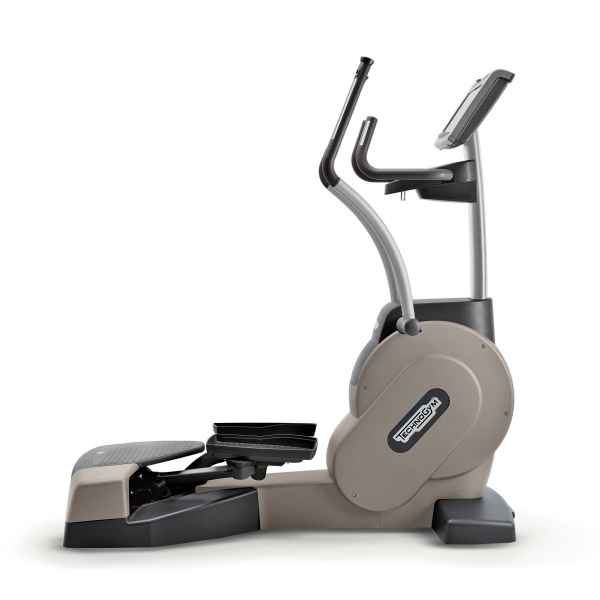 Save up to 75% now on our Used Commercial Elliptical Trainers & Cross Trainers! 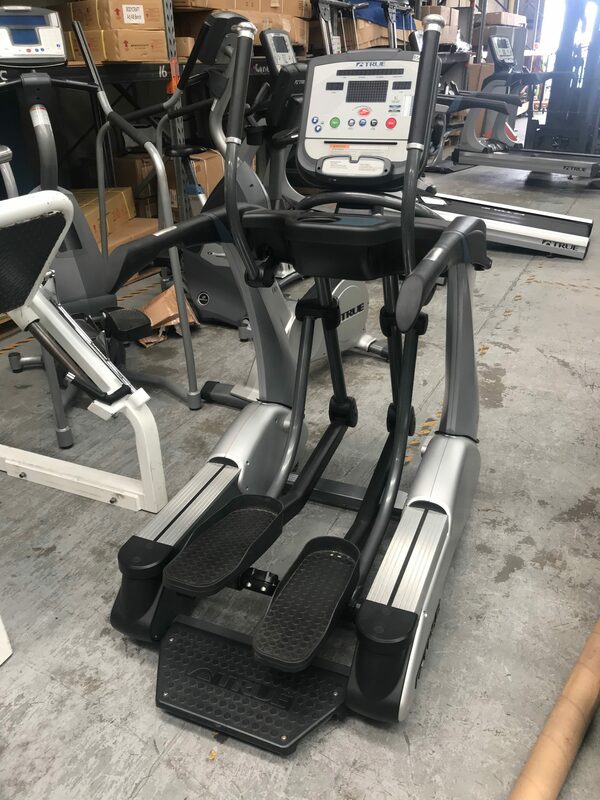 Our cheap cross trainers are fully remanufactured and we only stock the best brands, such as Life Fitness cross trainers There is a huge range to choose from so surely one will match your needs. 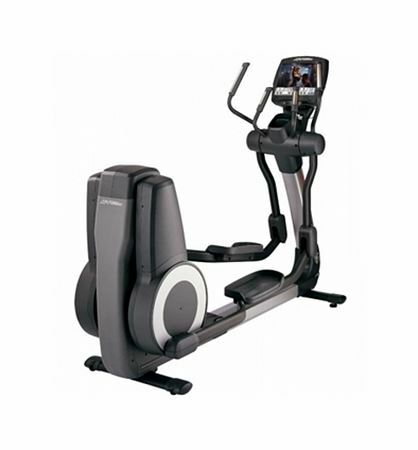 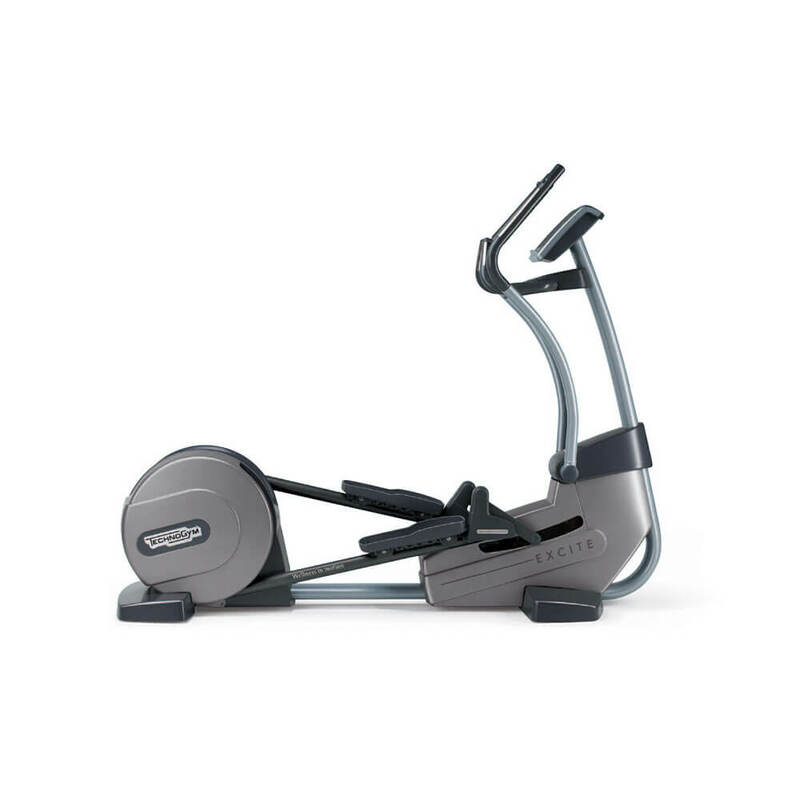 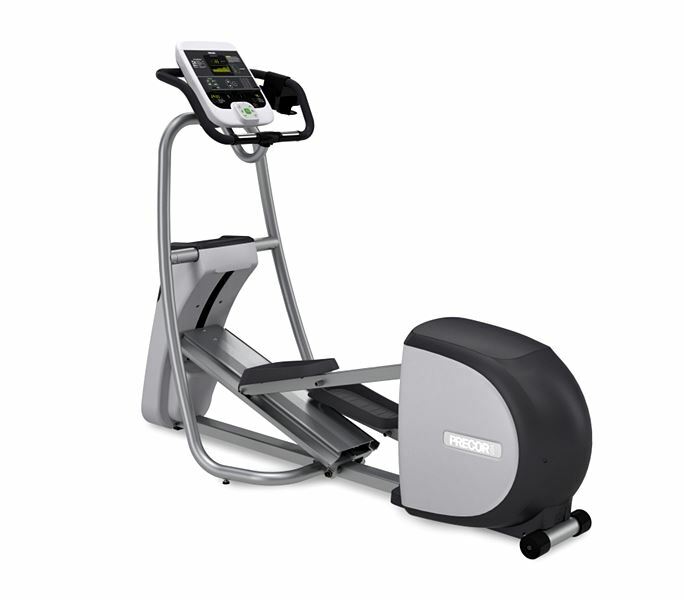 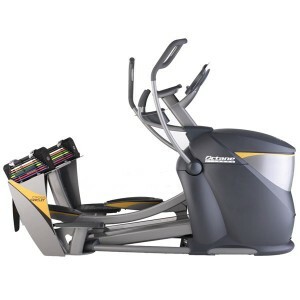 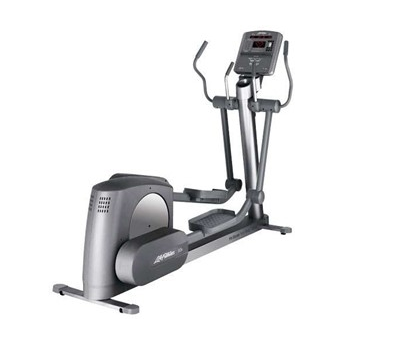 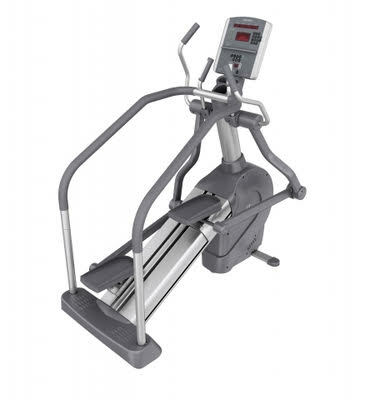 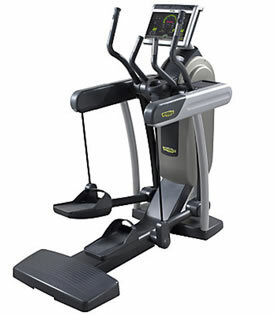 Commercial cross trainers are some of the most popular cardio equipment in any gym. 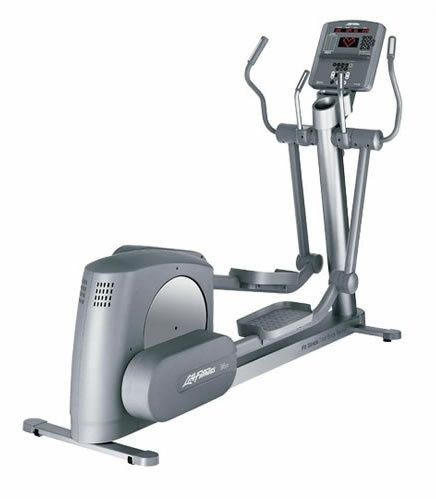 Looking for an ‘affordable, cross trainer near me’? 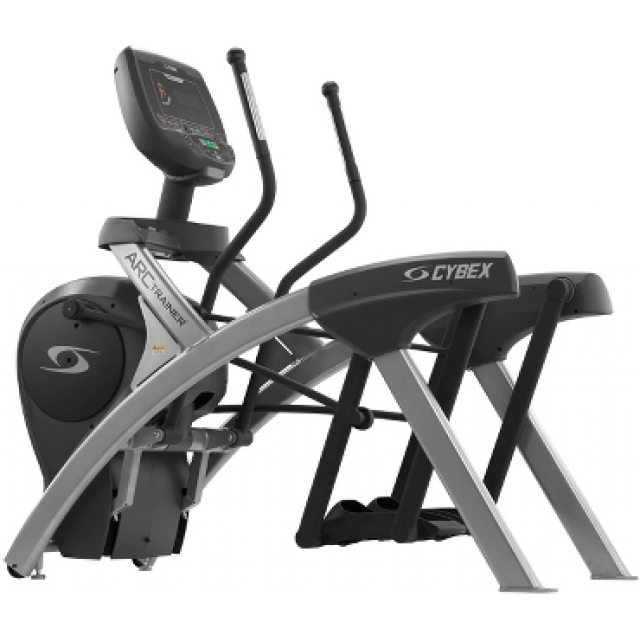 At Gray’s Fitness we stock a wide range of ex-gym machines and fitness equipment, including affordable and name-brand cross trainers. 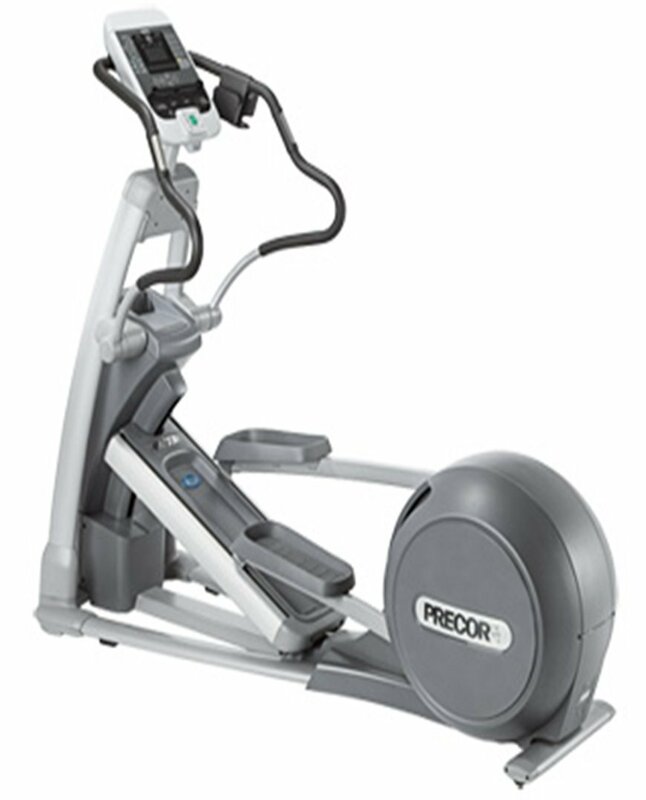 Engaging muscle groups throughout your entire body, cross trainers provide a comprehensive workout with the one, easy to use machine. 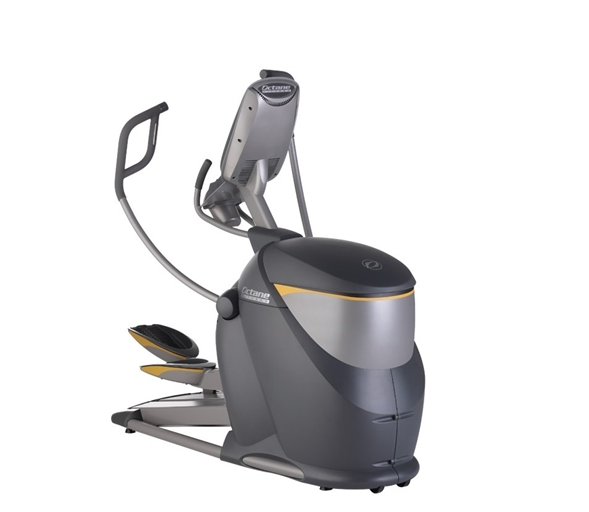 For customers looking to sell their old cross trainer we can help with that as well with our team always on the lookout to buy used machines, offering competitive prices for all purchases. 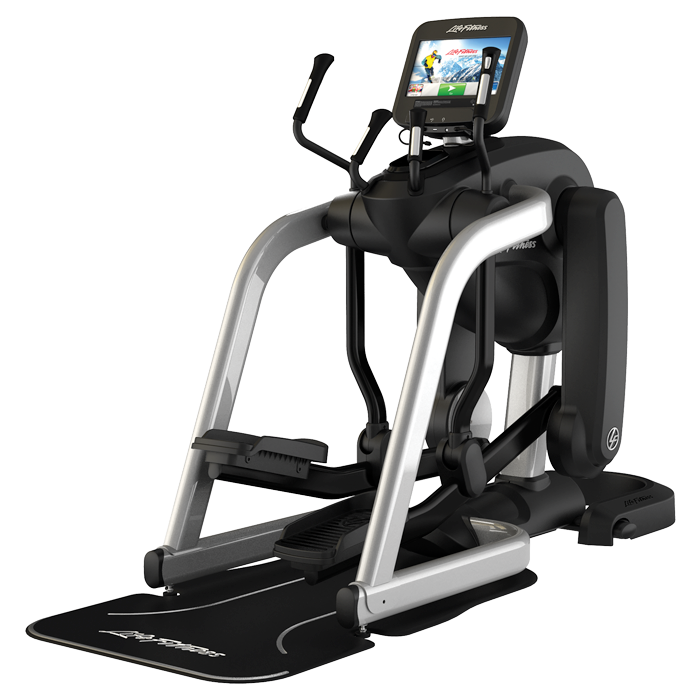 Looking to upgrade your current commercial or gym equipment but don’t want to dip into your savings to do so? 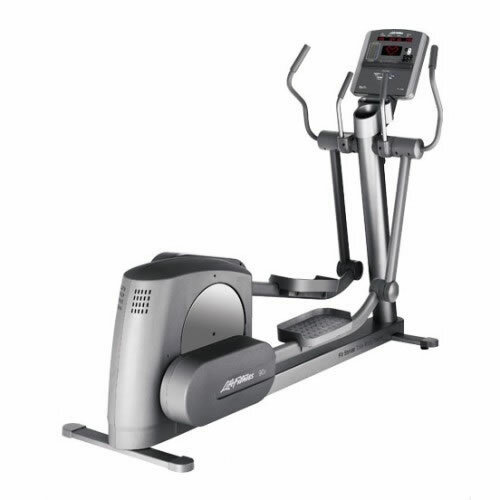 At Gray’s Fitness we have years of experience in providing top-grade and second-hand fitness equipment, including cross trainers, at a discounted cost. 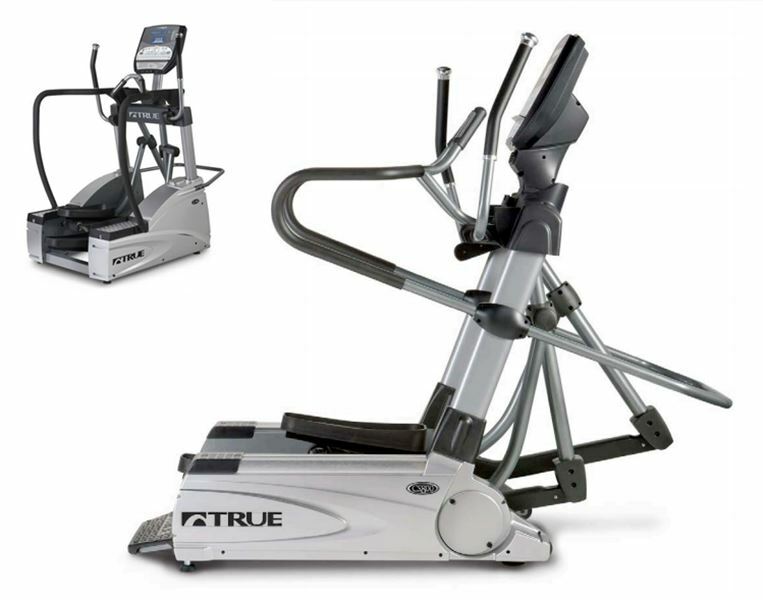 A cross trainer is a must-have in any gym whether it’s a commercial or home set-up, and out trade-in service allows our customers to exchange their old product for a well-maintained and reliable new machine. 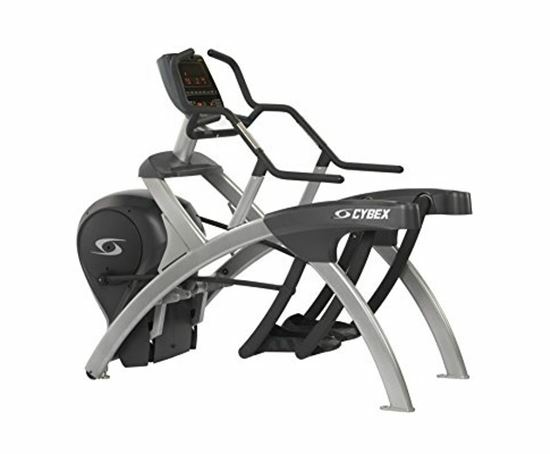 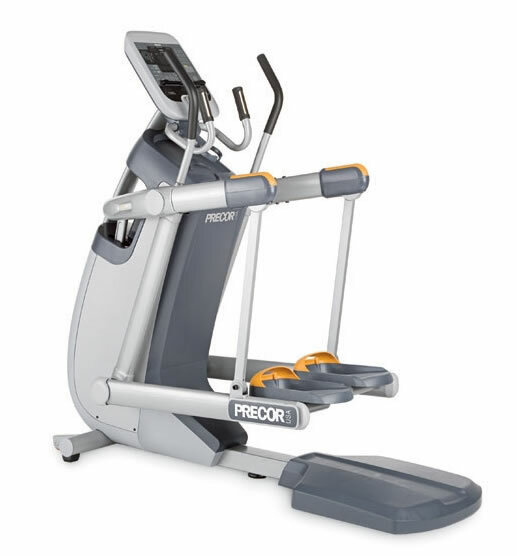 We stock used cross trainers from major brands including Stex, Precor, Matrix and Stairmaster, with new stock being regularly added to our online store. 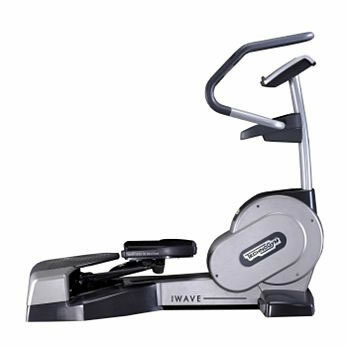 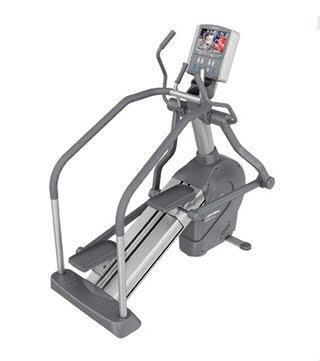 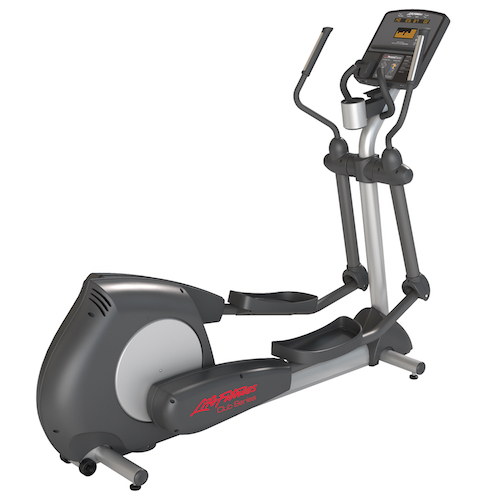 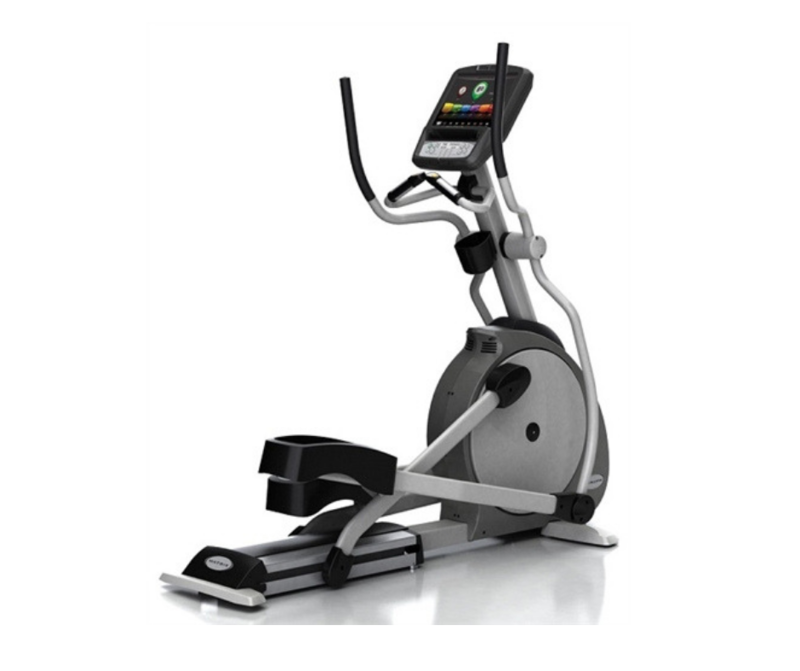 When you want an elliptical cross trainer at a wholesale price then look no further than Gray’s Fitness. 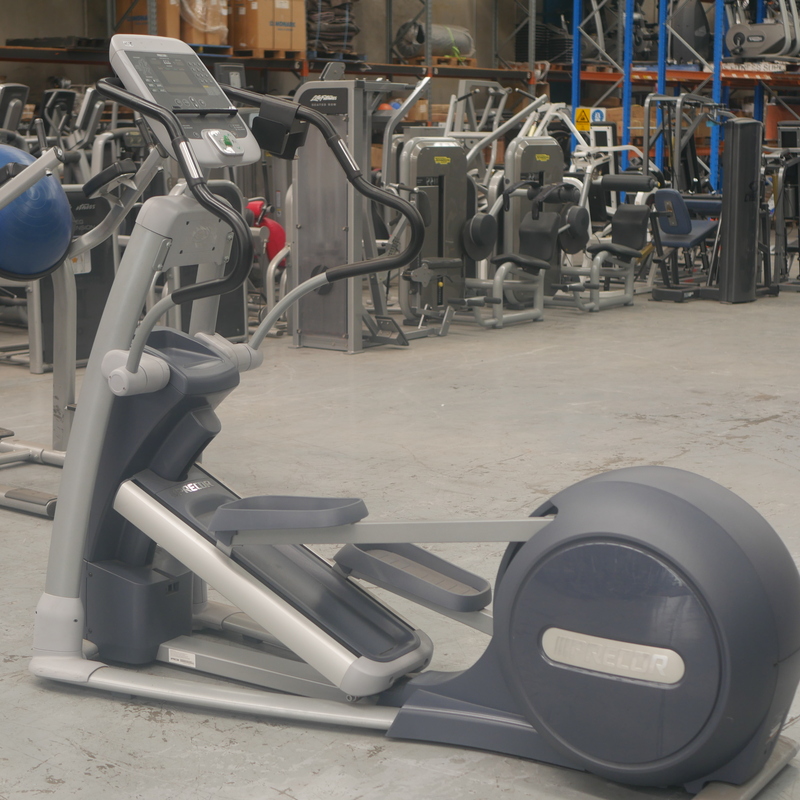 We’re the go-to name for affordable and used gym equipment, only acquiring and selling the very best in second-hand machines and accessories, to ensure value for money for all of our customers. 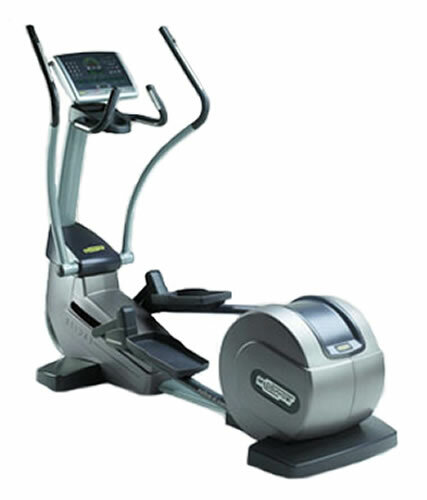 Step up your fitness routine with the right elliptical cross trainer to suit your exercise needs and budget. 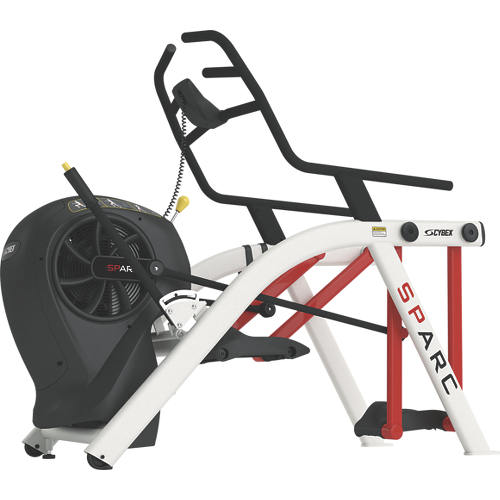 We can ship your new favourite piece of fitness equipment to you, offering affordable shipping options to Melbourne, Perth, Brisbane, Sydney and Adelaide, as well as to locations around the Northern Territory and Tasmania. 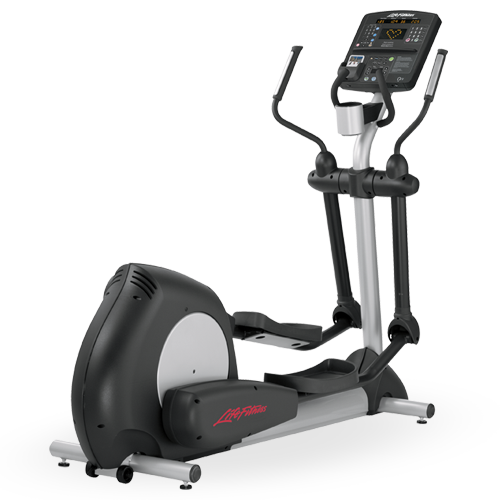 Browse our store today to see the full list of elliptical crops trainers and other professional gym equipment for sale. 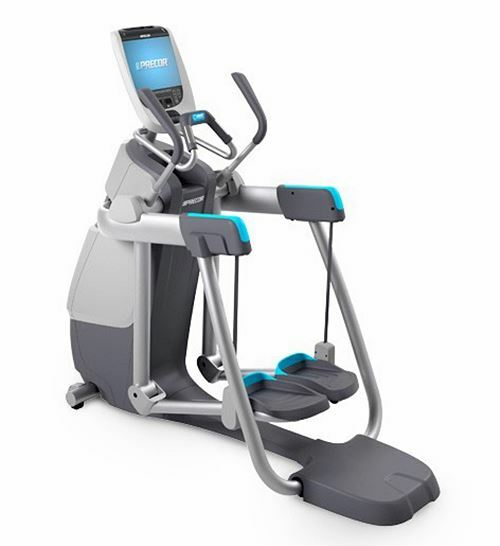 For all enquiries, and to speak to a member of our friendly team, simply call 1300 769 556.